In the hinterland of the Riviera, from Bakarac to New Vinodolski, there is a fertile valley Vinodol (Vallis vinearia), which is in the rocky and karst area, used to be the only source of basic needs to the majority of the population. 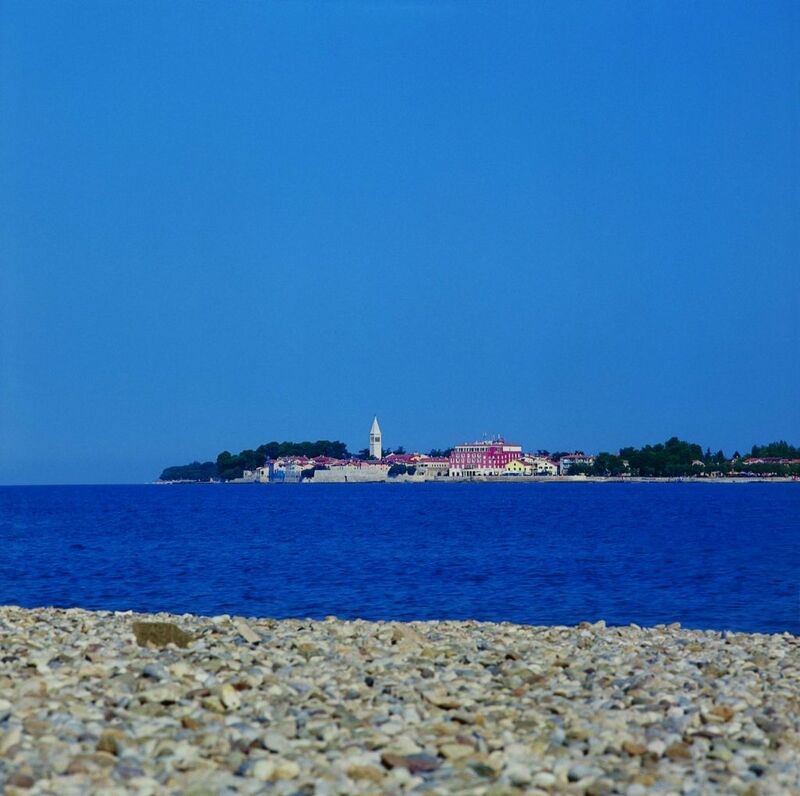 Today, Novi Vinodolski is a developed tourist resort and a recognized tourist destination. Off-season tourism is also developed because this area has a mild Mediterranean climate with up to 2400-2500 hours of sunshine annually. 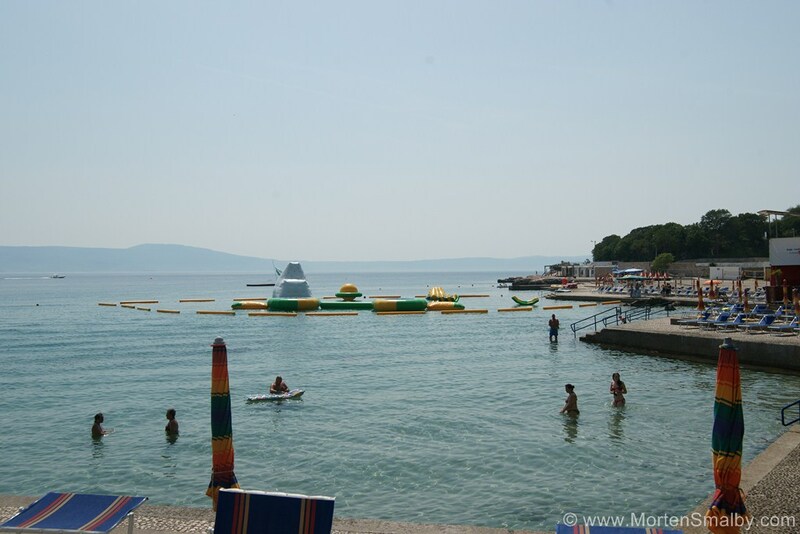 The town beach in New Vinodolski is located in the centre next to the hotel complex Lisanj. The beach is partly gravel and partly paved with good access to the sea. It is equipped with showers, toilets and changing rooms, and you can rent chairs and umbrellas. Right next to the beach is a volleyball court and a playground in the sand. A number of sports and recreational facilities are also available, so you can rent pedal boats, jet ski, go water skiing, parasailing..
Below the hotel “The View” there is a beautiful pebbly beach of a total length of 1500 meters. A little further you can find pristine bays. At the beach you can also rent beach chairs and umbrellas. Right next to the beach there are two swimming pools, one below the other. The upper pool is perfect for swimming and the extra water slowly pours into the lower pool which offers a variety of hydro massage. Within there is a cocktail bar with chairs in the pool. In New Vinodolski you can find accommodation in private apartments, villas, small family hotels or a unique luxurious resort Novi, focusing on the SPA and wellness tourism. The Novi Resort consists of a hotel, luxury apartments, restaurants, bars and shopping area with luxury shops. In New Vinodolski you can enjoy a meal in the rich variety of restaurants and taverns which offer various specialties of Mediterranean cuisine. Restaurants in New Vinodolski are known for pleasant ambience and great variety of fish and meat dishes. Also, there is a large number of pizza places so that fans of the most famous Italian dish and Italian cuisine in general can find their ideal corner. 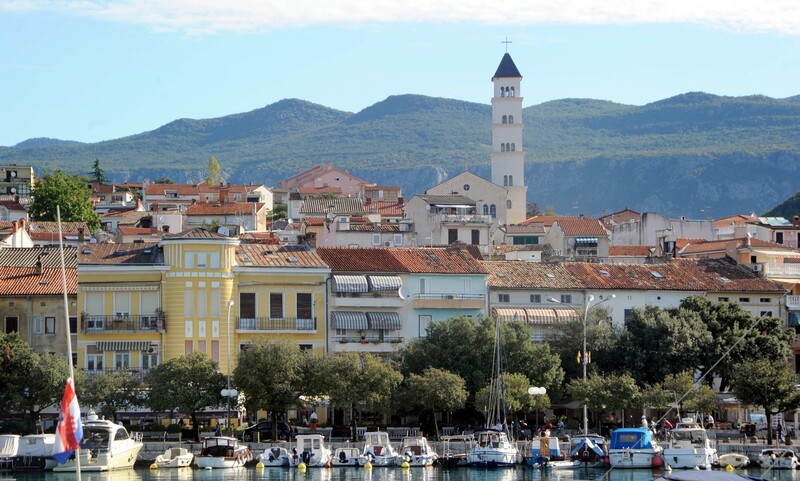 Due to the position of Novi Vinodolski, you can take numerous one day trips. 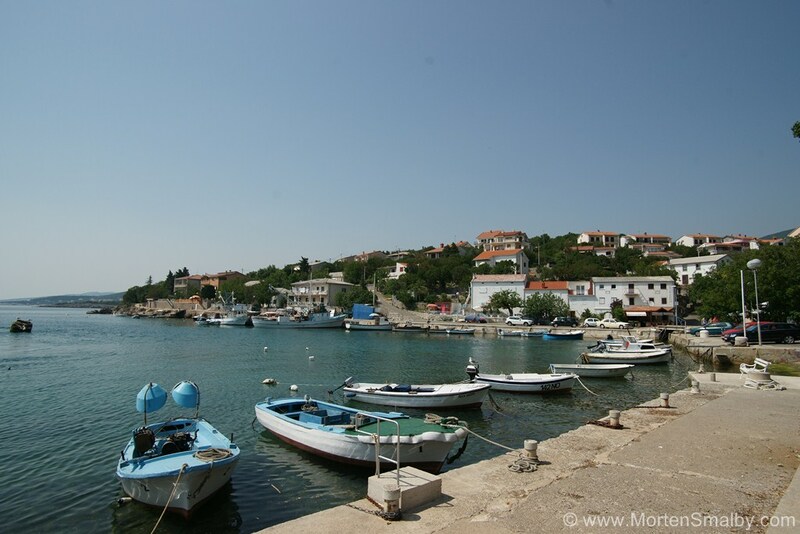 From Novi Vinodolski it is possible by boat or bus take a tour of the nearby picturesque coastal towns as well as places on the nearby island of Krk. If you love the natural beauty we recommend a visit to Plitvice Lakes National Park, the largest, oldest and most visited Croatian national park. 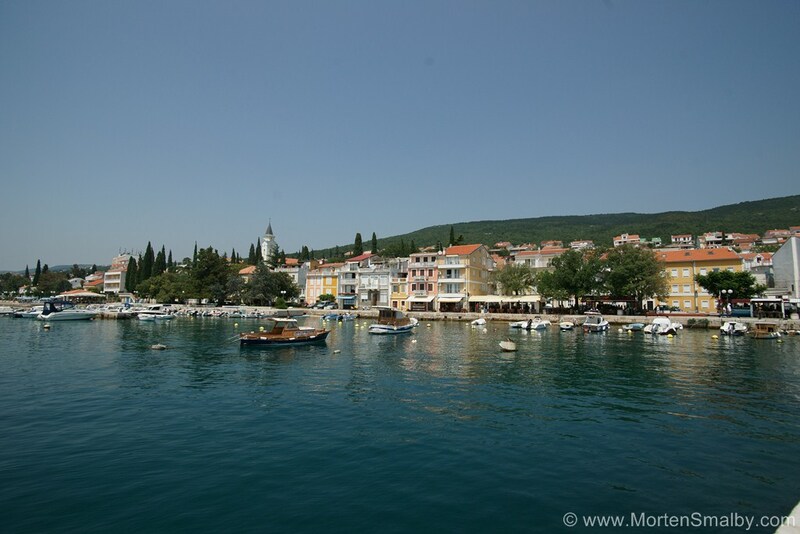 In the center of Novi Vinodolski you can find a number of supermarkets, souvenir shops, stores, a post office, a market and fish market. During the season, most shops are open every day of the week until late in the evening. If you want to go to a mall, the closest one is the Tower Centre in Rijeka, 45 kilometres away, which is also one of the largest shopping centres in Croatia. Novi Vinodolski has a number of restaurants and bars where you can relax until late in the evening and enjoy a rich offer of cocktails. 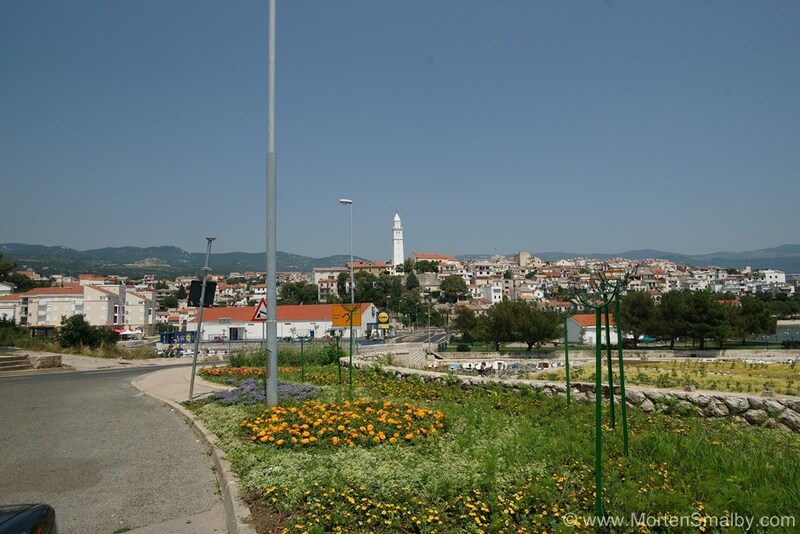 For all those looking for a livelier nightlife, we suggest going to the nearby Crikvenica. The nearest exit from the motorway A1 is Zuta Lokva and from the A6 motorway, Ostrovica. 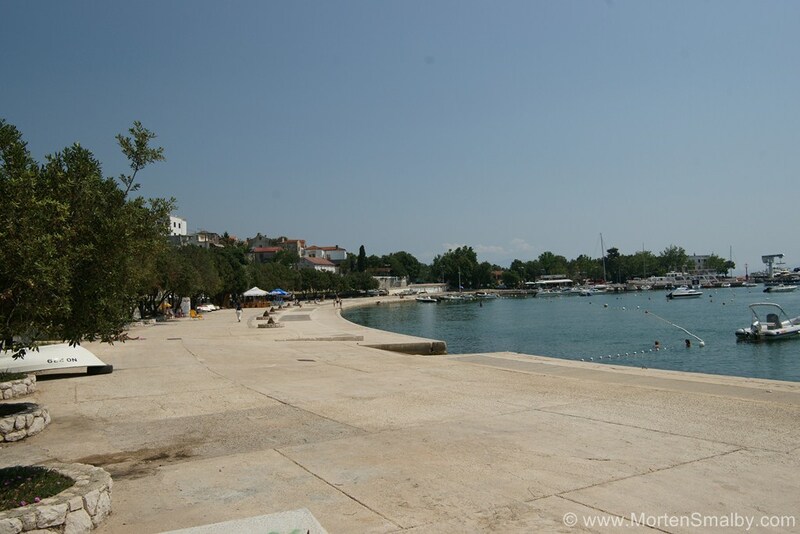 If you are coming from Split to Novi Vinodolski you can use the coastal road. Travelling on the coastal road is quite interesting, but traffic jams are quite often in the season, especially on Saturdays and Sundays, tourist shift days. 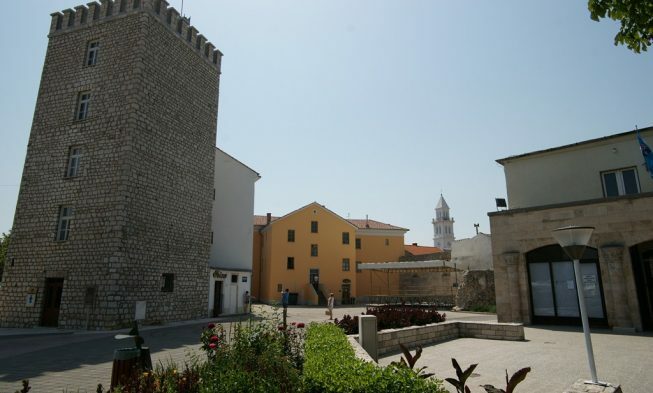 The nearest airport is Rijeka Airport (island of Krk) which is 30 kilometres from the town of Novi Vinodolski.